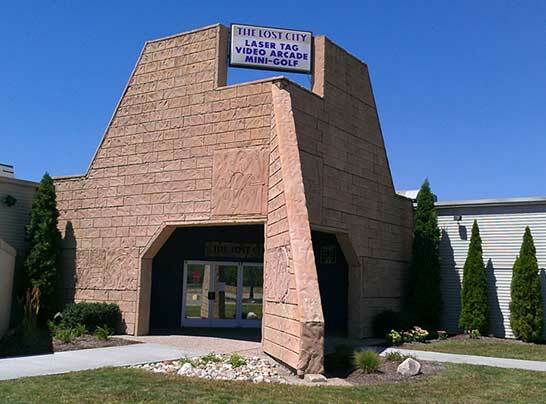 Nearby Activities: Plenty to do and see in Holland, Michigan. "Revisit childhood memories with your grandchildren." 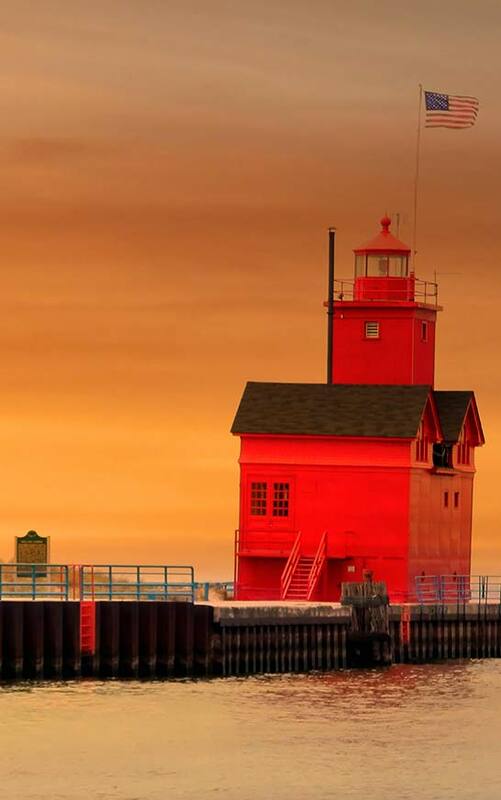 Holland and Western Michigan are home to a Great Lake and Great Attractions. There's more than enough to fill up a family vacation in and around Dutch Village. In addition to our theme park, here are some great places to visit and explore with your family. Located within walking distance of Dutch Village, this is a great place for you and your family to visit after a day at the Village. 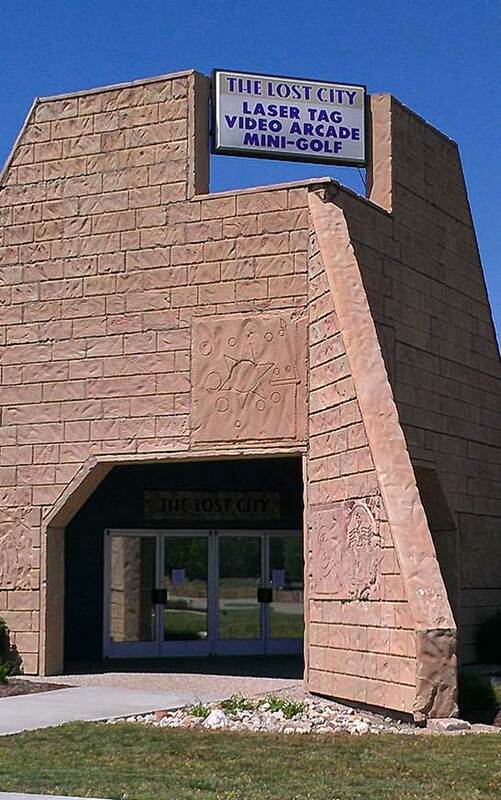 Featuring laser tag, indoor mini golf, and an arcade, the Lost City will be fun for all ages in your group. It's a perfect indoor attraction when it's wet or cool outside, too. Just 2 minutes from downtown Holland is "DeZwaan", the nine-stories tall working Dutch windmill built in 1761. It's the only Dutch working windmill in American. You'll enjoy a guided tour of the inside. In addition, there are authentic Dutch games and gardens, a children's playground, farm animals and fun & educational displays. Open daily late April through early October. Holland's finest in locally crafted beer, food and spirits. Enjoy a great meal and a great brew plus distillery and brewery tours on Saturdays. Located in downtown Holland. Open year round. Race over Lake Michigan's dunes in a 40-minute scenic and exciting tour. 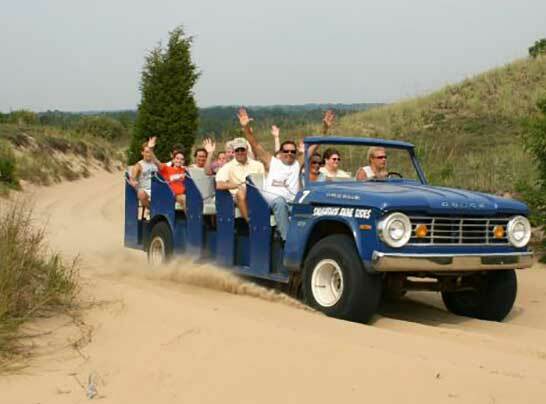 With your experienced and informed driver, you 'll cruise through the giant dunes and surrounding woodlands south of Holland in Saugatuck. Open late April through October. Sit back, relax and enjoy a 1.5 hour narrated cruise on an authentic sternwheel paddleboat on the Kalamazoo River and Lake Michigan. Snack bar and spirits available onboard. Cruising May through October. Nestled amongst the lush, fruit-growing orchard's of Crane's Farm, you'll find a restaurant, winery and cidery with a delicious menu and incredible fruit pies and desserts. 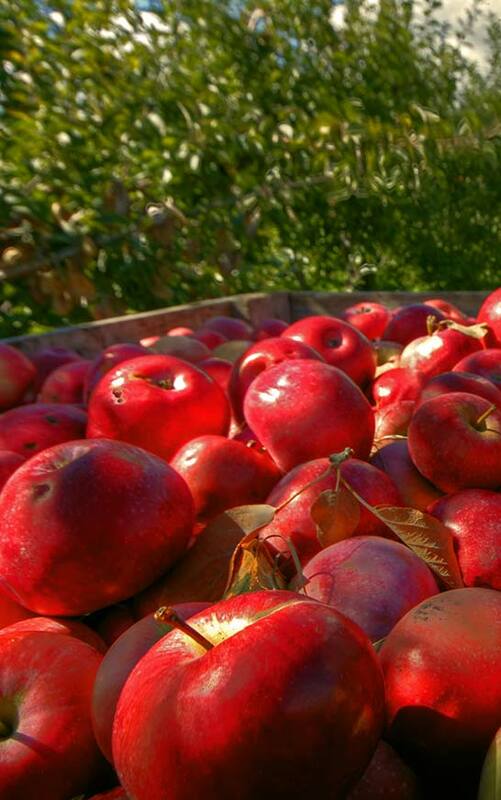 Take home a famous Michigan fruit pie or a bottle of the latest cider or spend an afternoon picking your own fruit at the farm (in season). Restaurant/cidery/winery open year-round. 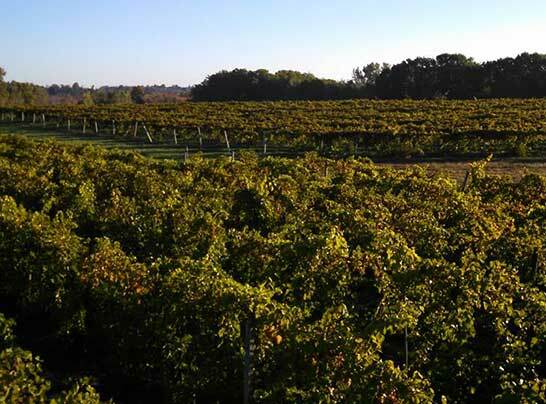 Experience a unique look at how grapes go from the field to the glass while sampling more than 25 award-winning premium Michigan wines. Discover the Lake Effect Everyone Loves. Open year round. Your family will love visiting the shores of Lake Michigan at the famous Ottawa County Tunnel Park. In addition to the tunnel under the dune and gorgeous Lake Michigan shoreline, this park has picnic facilities, sand volleyball courts, and a great playground. This beautiful park borders both Lake Michigan and Lake Macatawa. In addition to the wonderful swimming beaches, you'll find RV facilities and camping services. 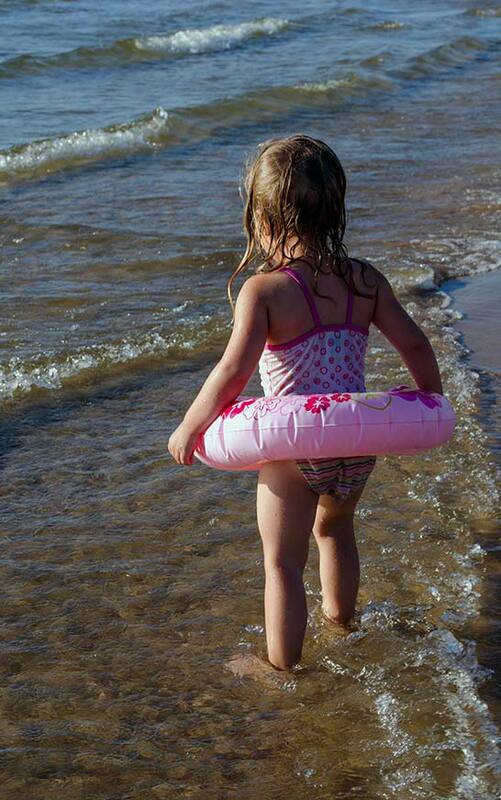 Located on the shores of Lake Michigan and Lake Macatawa, Holland, Michigan is a Pure Michigan delight year-round. From our award-winning downtown to our white sandy beaches, you'll fall in love with Holland's small town charm and big city amenities. More information about the Saugatuck/Douglas area, the "Art Coast of Michigan", located about 25 minutes south of Dutch Village. Come see why the area was rated the Best Coastal Small Town by USA Today. Your friends will admire your beautiful collection of canalhouses in the Delft Blue style. Choose from the large or small sets and order online today.